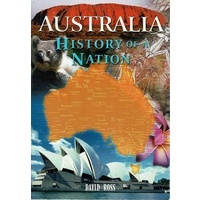 Description: 227 pages. 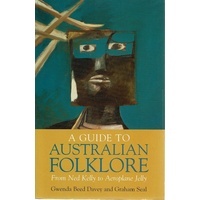 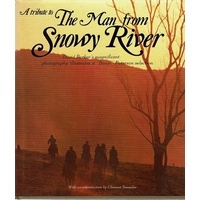 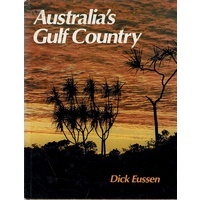 Book and Jacket are in Very good condition throughout, the only exception is a light mark on bottom edge. 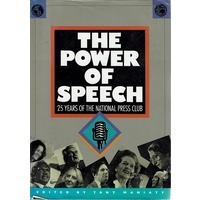 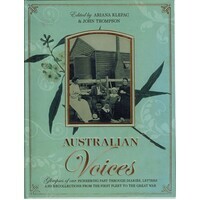 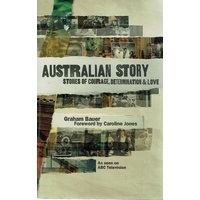 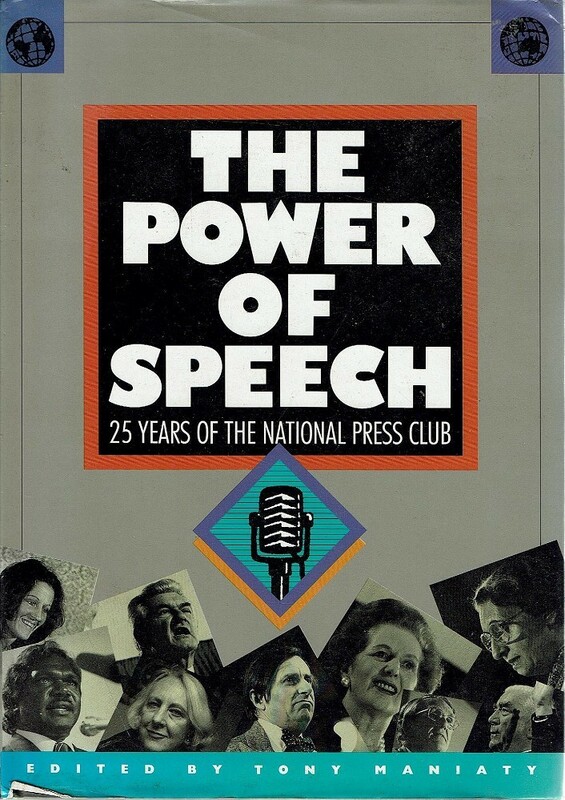 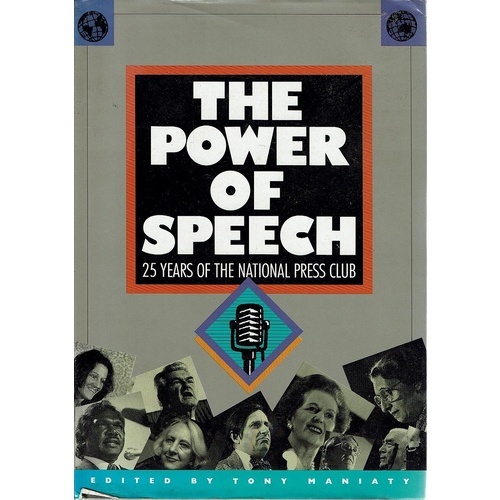 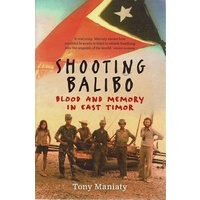 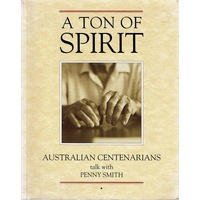 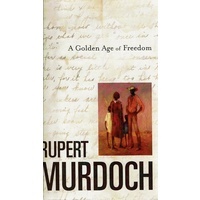 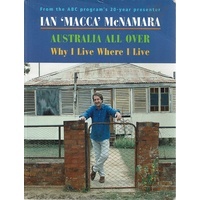 Publishers Description: Excerpts of speeches from twenty-one leading speakers at the National Press Club over the last twenty-five years.